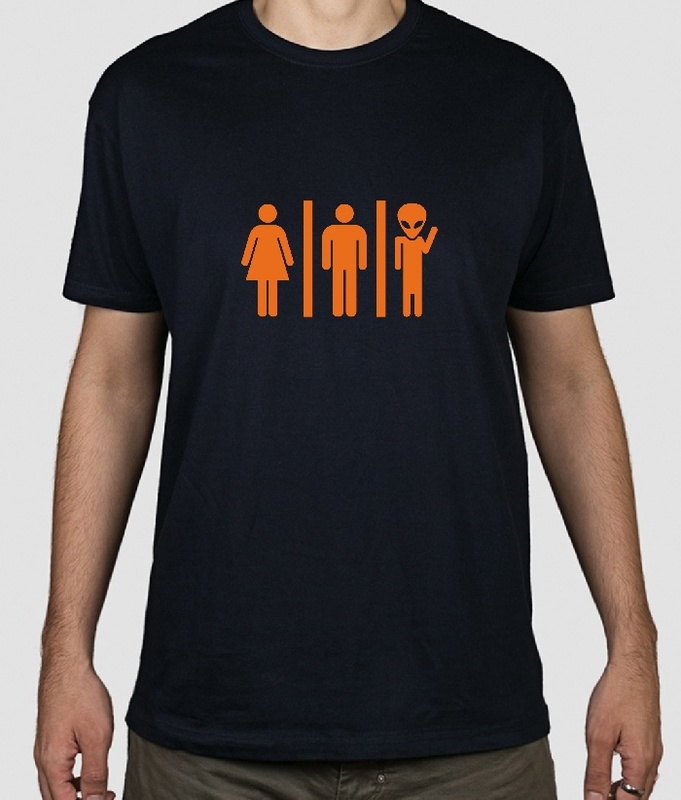 Woman-Man-Alien, display your belief in all things extra terrestrial with this stick man design simple T-Shirt. 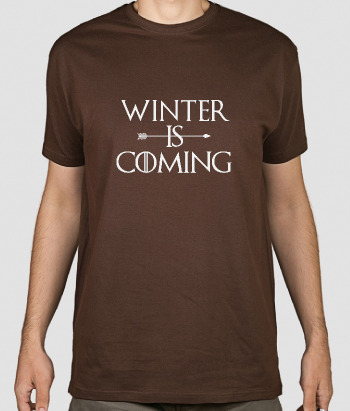 If you're a fan of all things other-worldly, this original shirt is perfect for you! 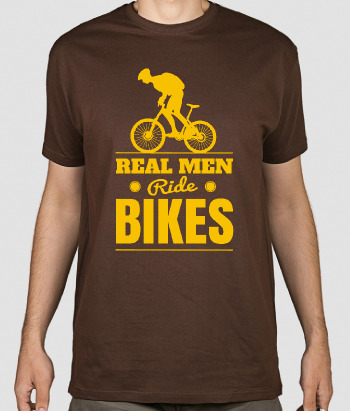 Available in a variety of different sizes and also as a hoodie!